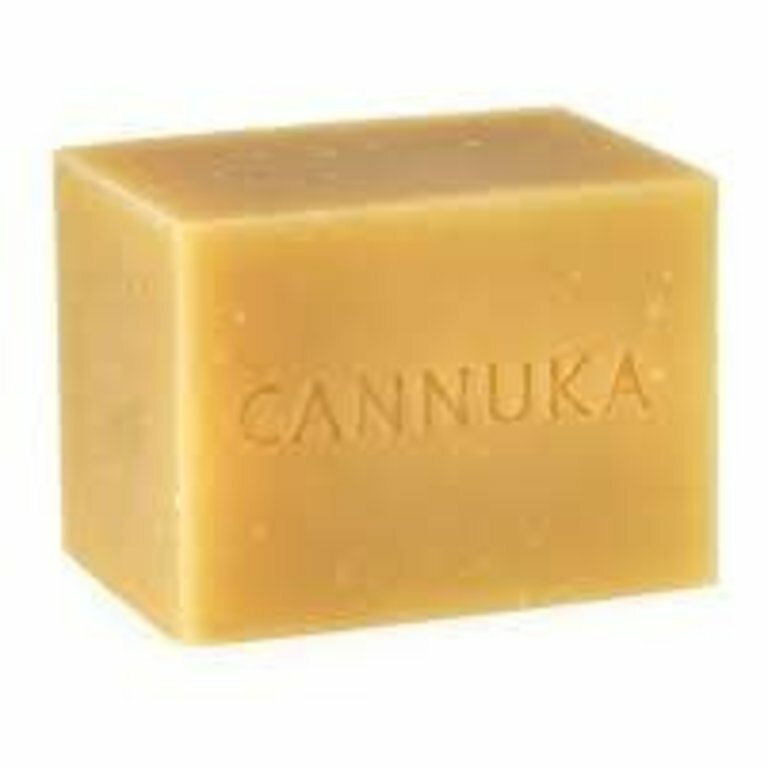 Surprisingly soft, Cannuka's substantial hand-cut Cleansing Body Bar lathers instantly and results in clean, conditioned, smooth-as-silk skin. Use every day for an indulgent, hydrating bathing experience. The rich, full lather of this luxurious body bar leaves you feeling refreshed and pampered. Cannuka is proud to be certified by PETA as cruelty-free beauty products. 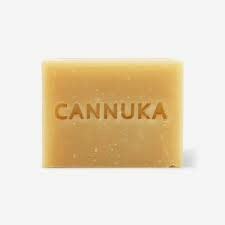 All Cannuka products are made with natural ingredients and are never tested on animals. The antioxidant, anti-bacterial, antimicrobial factors in our Body Bar are a critical foundation and first step to an optimal skin care regimen. We also take advantage of black pepper essential oil to help delay the effects of aging while sunflower oil provides a refreshed feel. Coconut oil and grapefruit oil leave skin soft, smooth, and conditioned.